It’s been a bit quiet around these parts for a while- work/ writing/ selling/ making sure I had a bit of “me” time got in the way! I have a few announcements for upcoming events and exciting things however!!!! In March I will be hosting a talk at Whitehall museum, Cheam, Surrey (where these days I am the curator). 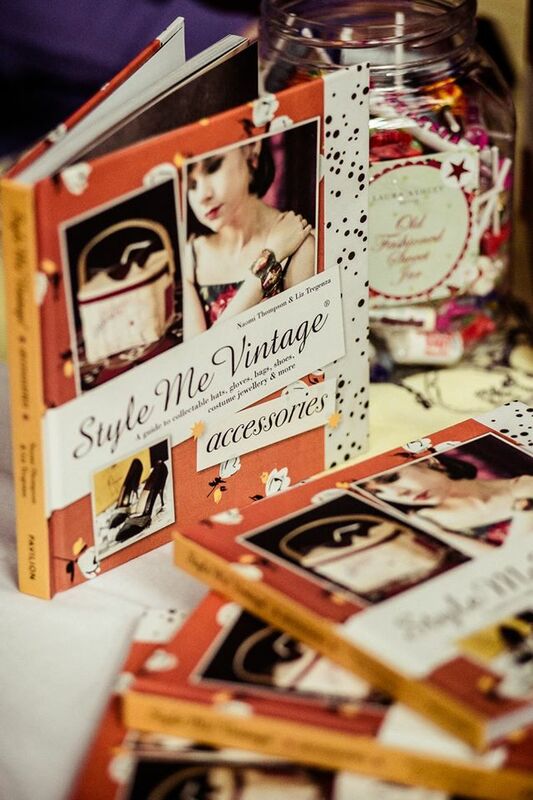 Also in Feb/ March keep your eyes peeled for the BIG advantage-in-vintage wedding sale. I have already been sourcing some incredible wedding stock including jewellery, dresses and shoes- so keep your eyes peeled. I’ve just this week listed some new pieces on buy-it-now’s in the ebay shop too. In April I am very excited to announce that my second book will be coming out!!!! 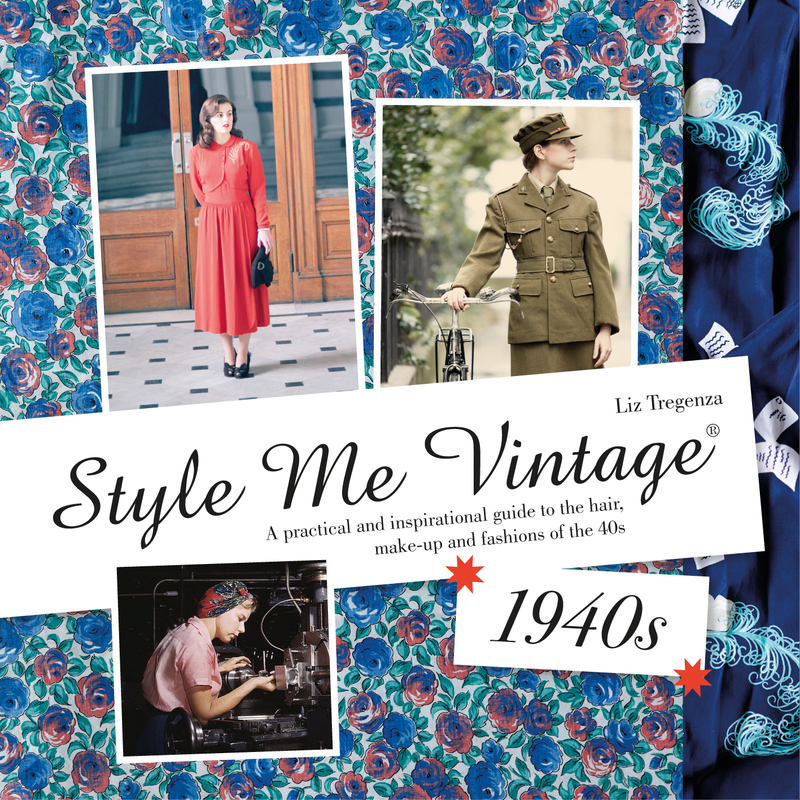 Style Me Vintage: 1940s will be released on the 2nd April- I will be stocking copies of the book (signed if you wish!) in my etsy and ebay shops too. There will be lots of upcoming events connected to the book too…. So keep your eyes peeled!